Do you suffer from unpleasant and painful nails? 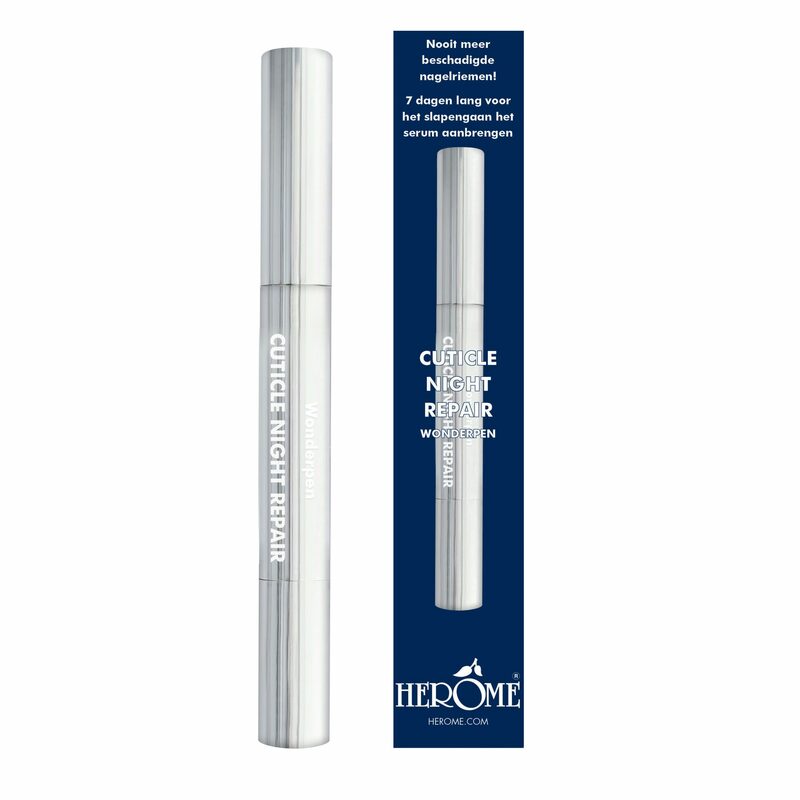 The Herôme Cuticle Night Repair prevents inflamed and damaged cuticles. 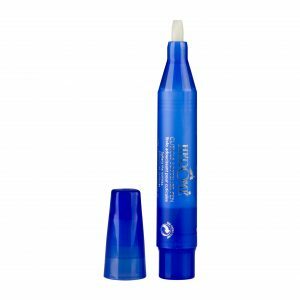 The serum immediately relieves pressure on painful cuticles. 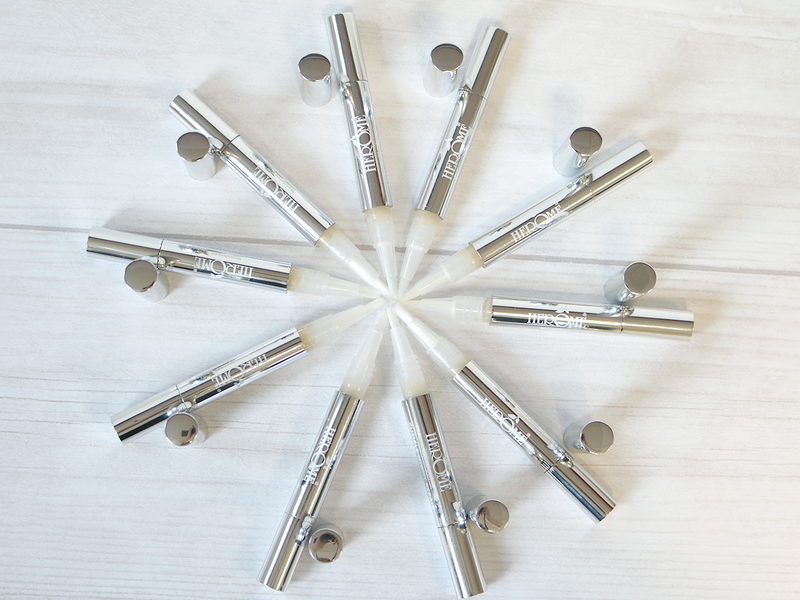 Use the serum for 7 days before bedtime and enjoy beautiful, soft and well-nourished nails. Say goodbye to damaged nails! Dry and ripped cuticles are soothed almost instantly and wounds disappear quickly. Leave the serum in your car and/or handbag so you can always take care of your dry cuticles wherever you go. Beautiful nails are possible for everyone! 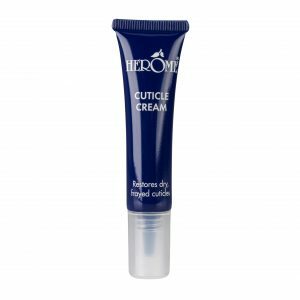 For softening of the cuticles, the Herôme Cuticle Remover can also be used. 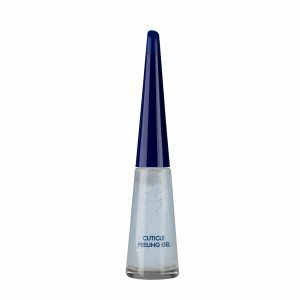 After pushing back the cuticles, the Cuticle Night Repair can be applied for extra nail care and hydration. Use the serum at night for duration of one week. 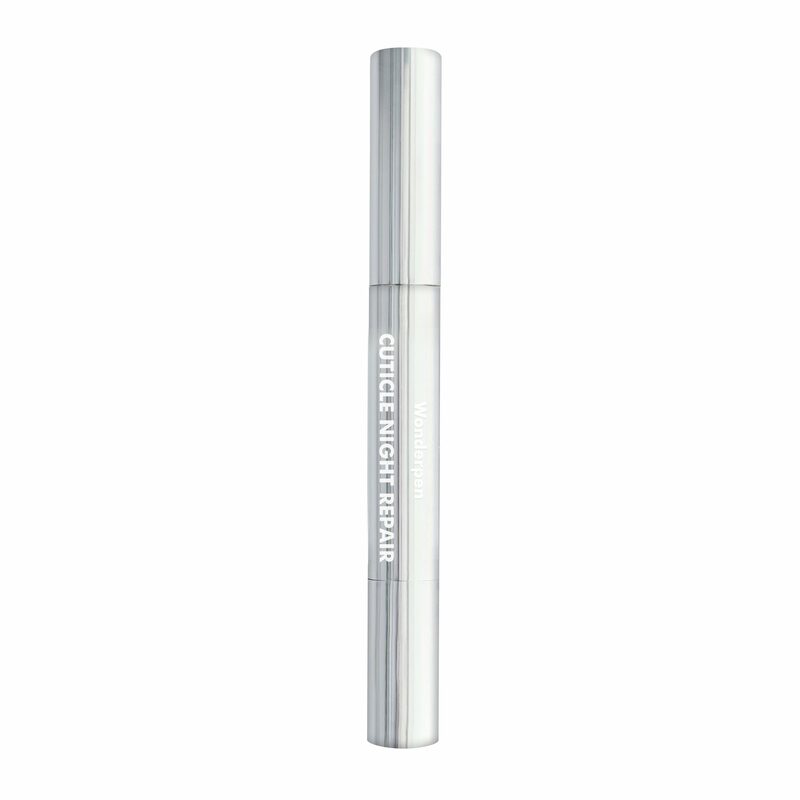 The Cuticle Night Repair has a convenient pen system. 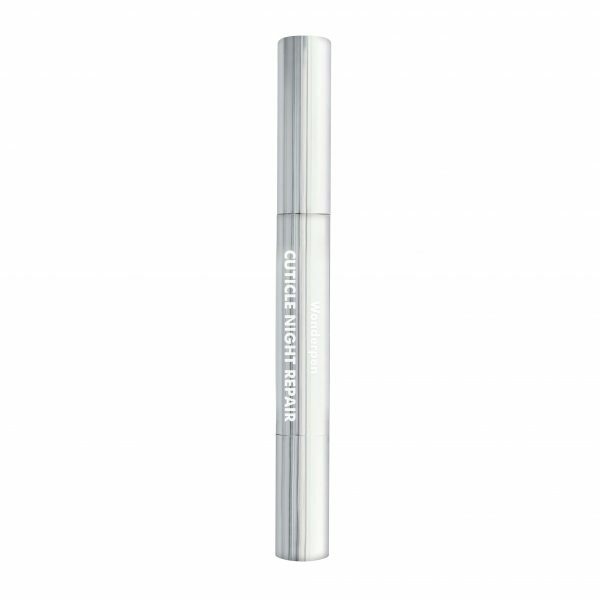 When the back of the pen is turned, a drop of serum is released. 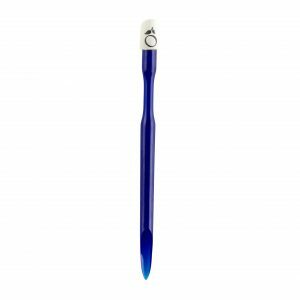 The handy brush provides an easy and fast application to nails and cuticles. Using the brush, also massage the cuticles. Leave the serum on your bedside table so you don’t forget to apply the serum before bed. In the morning, wake up with properly cared for and beautiful-looking nails!